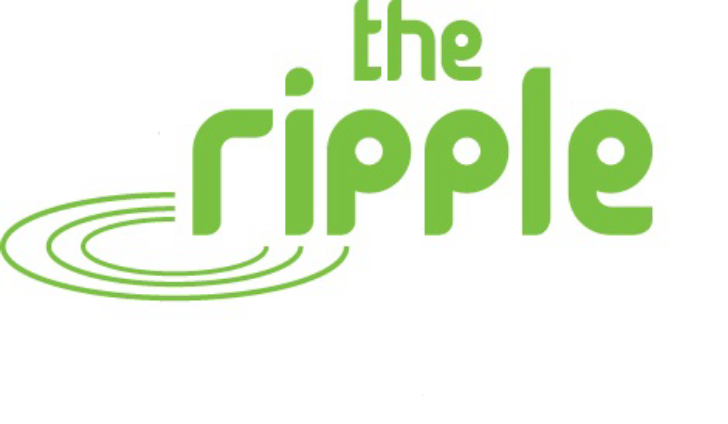 The Ripple is an independent community organisation and registered charity which was originally established by St Margaret’s Parish Church in Restalrig in 1996. With the help of around 100 volunteers annually we work to improve the quality of life for residents of all ages in the Restalrig, Lochend and Craigentinny area of Edinburgh, by helping people to help themselves. The areas we serve face significant health inequalities. 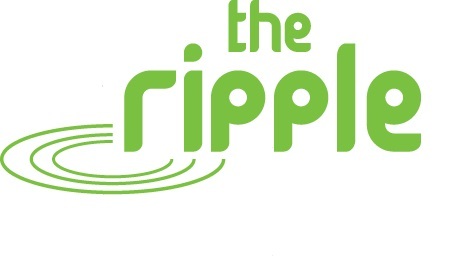 The Ripple has grown since it was first established and from our base at Restalrig Lochend Community Hub and elsewhere in the community we currently deliver 18 of our own projects, as well as host and/or work in partnership with a range of other relevant community services. We are looking for a values-led individual with suitable skills and experience to join us to lead the development and delivery of the Community Café and all associated programmes. You’ll have an understanding of how to make the cafe a place for local people from a wide range of ages, abilities and background not just to eat but to come together to improve their lives and help tackle food and health inequalities, loneliness & isolation. You’ll be good at building relationships and building community through food. You’ll know how to construct a menu which is about more than food and be able to support a variety of activities within the running of the café including supporting volunteers and provision of food of community activities. You’ll know how to manage change and look ahead as well as deal with the here and now. To find out more about the role, please download the Job Description below.